Our driveway services in Co. Kildare. We provide a range of driveway installation and driveway extension options. We aim to cater our service to suit any budget. 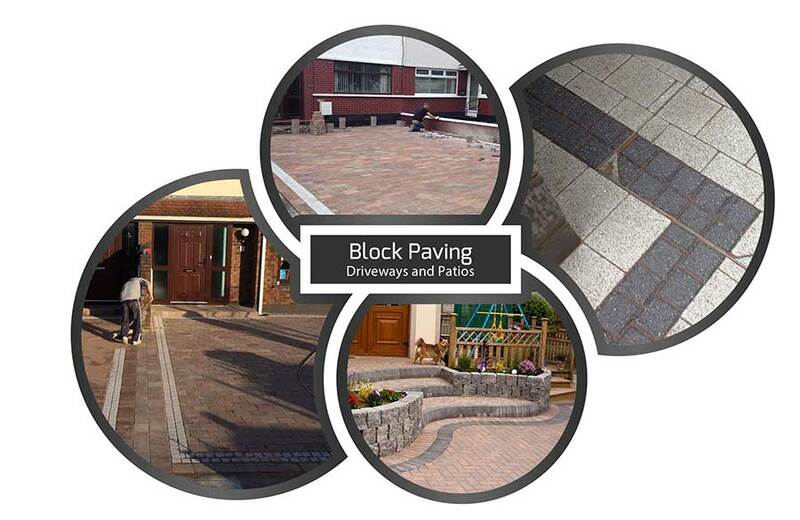 Ranging from tarmacadam to gravel, block paving to concrete. If you would like to know more about a particular service click the relevant link. Getting the right driveway contractor in Kildare for your home can make the difference between having a driveway that will last for many years or having one that will start to fail right away. Too often you can have a tarmac driveway installed and find its starting to pool water nearly right away. This leads to the tarmac starting to unravel. 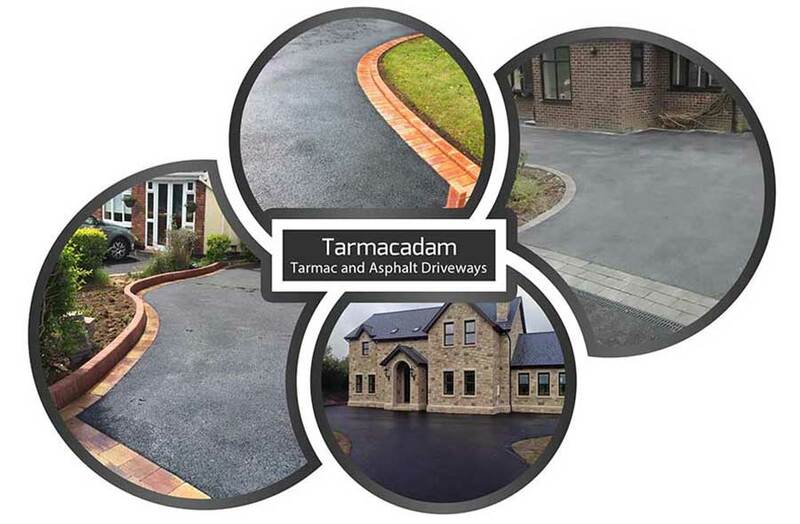 Experienced tarmac contractors for Kildare, all sized tarmac driveways installed. Affordable prices. 5 year guarantee. Tar and chipping and tarmac resurfacing as well. Driveway paving installations carried out professionally. Standard paving and cobble stone driveways. We use multiple styles from both Kilsaran and Tobermore to ensure we can provide options to suit all our customers. 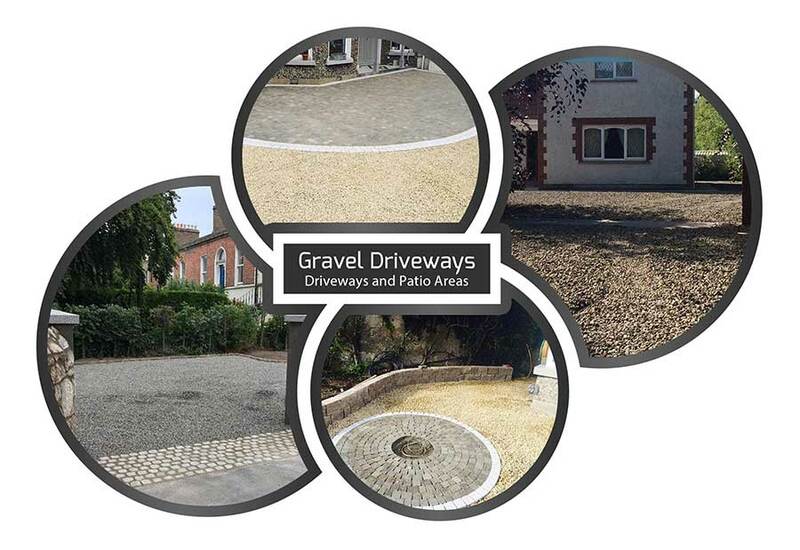 We install a range of gravel driveways. We provide options on the size and colour of our gravel. We source only quality gravel stones to ensure a quality finish. Suitable for all types of houses. 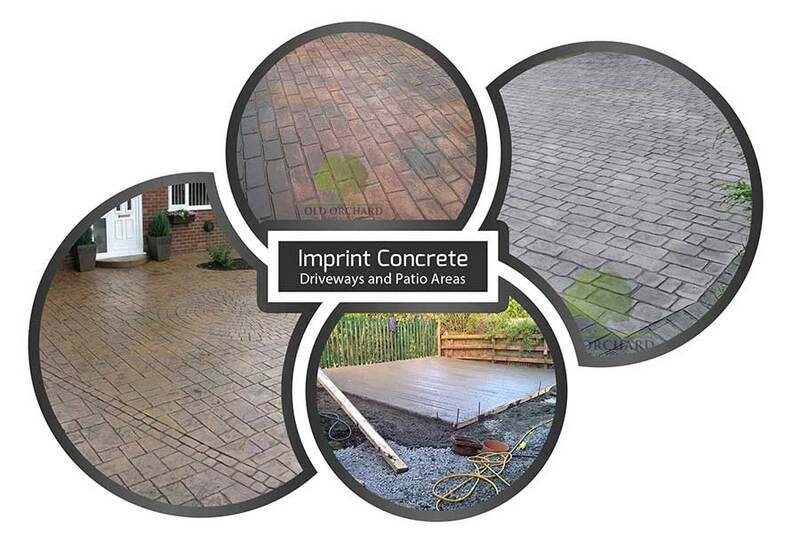 Imprinted concrete driveways installed in a range of colours, patterns and finishes. High gloss and matt finishes. Durable and long lasting. Provides long term value for your money. If you are looking for a great value option, we recommend opting for gravel. On larger driveways, it can provide extensive savings when compacted to tarmac or block paving. It provides natural drainage and can be used in conjunction with other materials like using a granite stone border or a block paving apron. 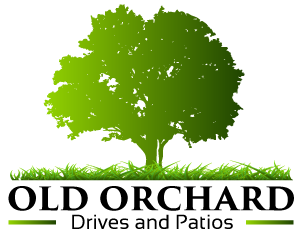 Call our team now in Co. Kildare for a free estimate.